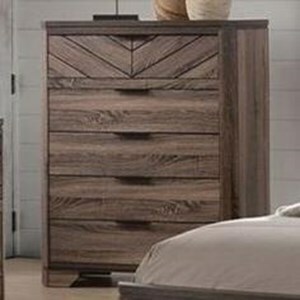 This unique dresser will give your bedroom a beautiful combination of modern and rustic style. 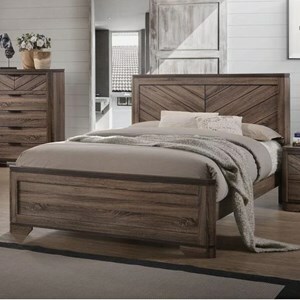 For storage, you receive six spacious drawers perfect for all of your clothing and accessories. 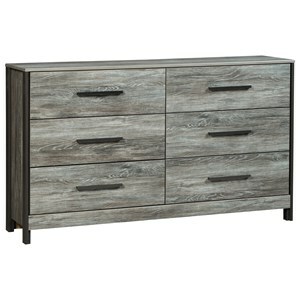 The C7309A 6 Drawer Dresser by Lifestyle at VanDrie Home Furnishings in the Cadillac, Traverse City, Big Rapids, Houghton Lake and Northern Michigan area. Product availability may vary. Contact us for the most current availability on this product. 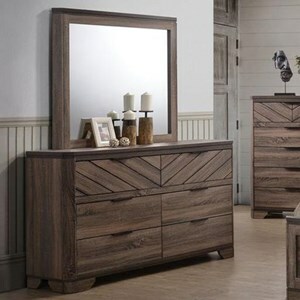 This collection of bedroom furniture uses a chevron pattern and a beautiful wood finish to create a look that is both modern and rustic in style. 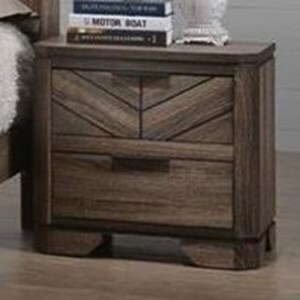 The C7309A collection is a great option if you are looking for Rustic Contemporary furniture in the Cadillac, Traverse City, Big Rapids, Houghton Lake and Northern Michigan area. 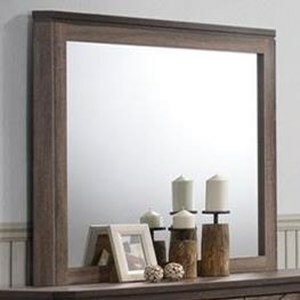 Browse other items in the C7309A collection from VanDrie Home Furnishings in the Cadillac, Traverse City, Big Rapids, Houghton Lake and Northern Michigan area.